Bushmills is one of Ireland’s oldest distilleries, and their history dates all the way back to 1608. As is default in production of Irish whiskey, Bushmills make use of triple-distillation, which, as you may know, gives an often lighter and fruitier distillate. 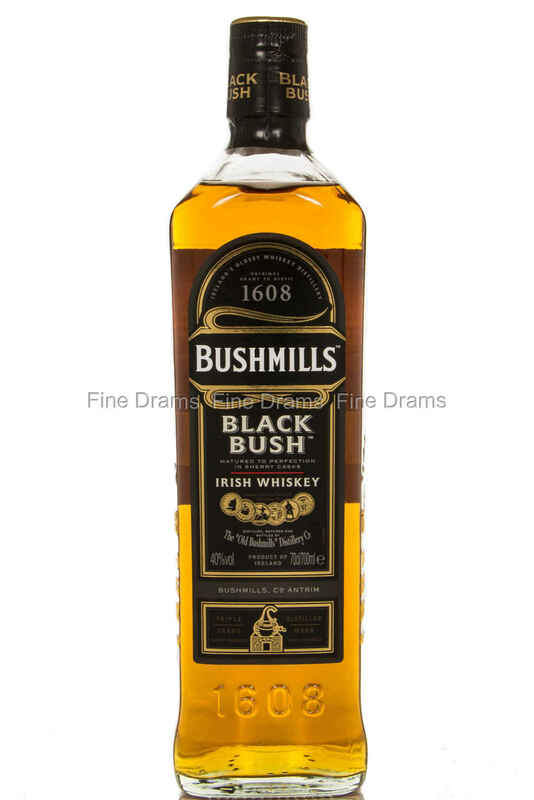 This Bottling, Black Bush, is comprised of a high proportion of malt whisky aged in ex-sherry casks, giving it more depth and complexity along with a more full-bodied mouthfeel than the regular Bushmills.